Turkey Day happened here in the US so we have a short week of shows. With only two on the block, Supergirl (S02E07) was up first and so much happened this episode! Which storylines do we like, which could we do without and most importantly, how is Alex doing? 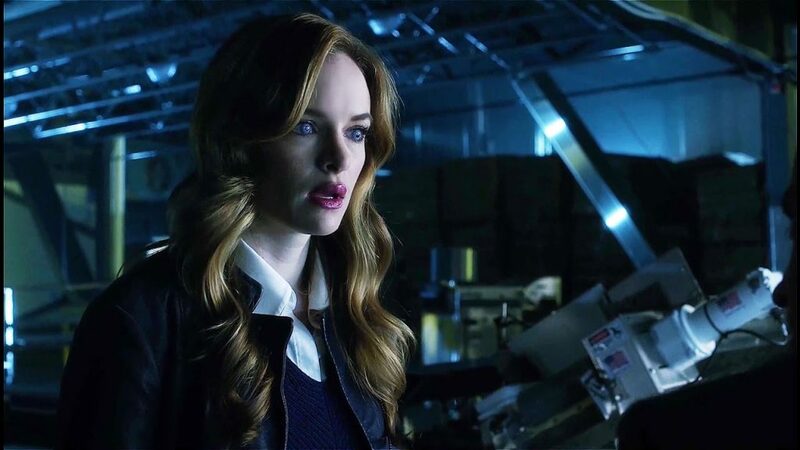 Over on The Flash (S03E07) things are getting chilly as Caitlin’s powers ramp up. How do we want her to progress as a character and how much of this is Barry’s fault? Come find out!